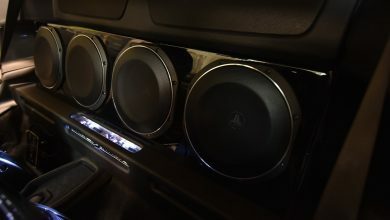 In this article, I will explain in detail how to identify aftermarket Car Stereo Wire Colors and attach them properly. 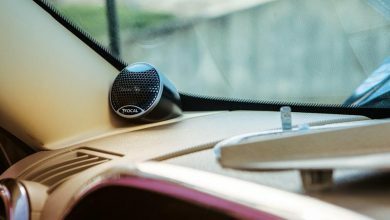 If you have recently bought a new car stereo and now planning to install it, then this article is for you. Many fellows get confused when it comes to identifying car stereo wires properly by their colors. 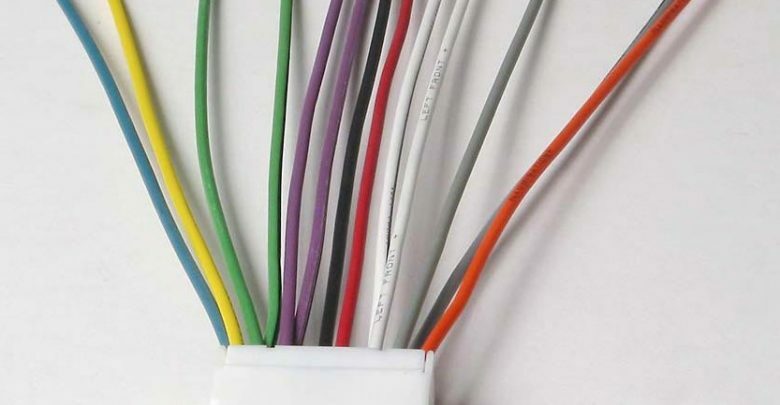 So let us start by identifying different colors of car stereo wires. And the list goes on, so I have decided to make a chart for this. 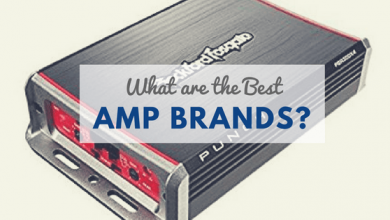 It is essential to understand the color code for car stereo wires if you are planning to install an aftermarket car stereo at home. If you mess up with the wires, it can lead to short circuit resulting in damaging the entire circuit. Carefully read the whole article and then also check with the instruction manual that came with the new car stereo. Understanding car stereo wire colors are essential if you are adding a new car stereo by yourself. You do not want to end up screwing the entire electric setup. Now all these different color represent something and it should be added or placed at the required port. I have already mentioned above in car stereo wire colors chart about the identification and feature of every wire. I hope after reading this detailed article on Car Stereo Wire Colors, now you will have a better understanding of how things work with car stereo wires. 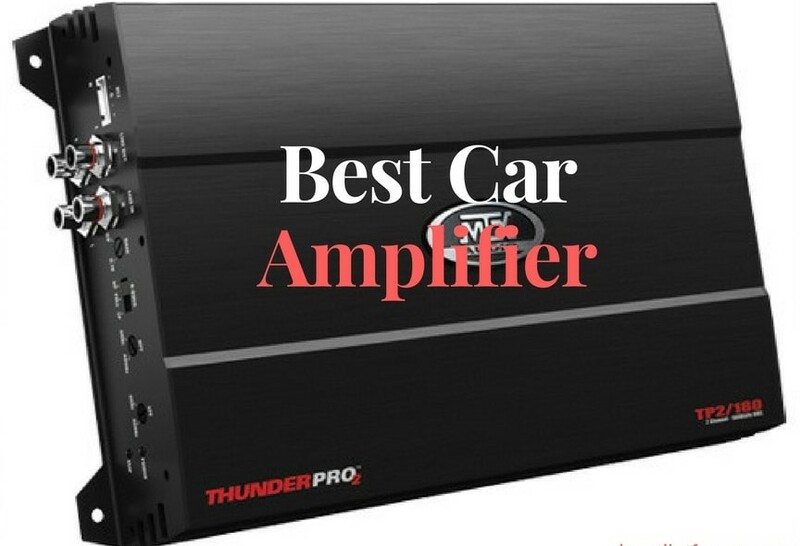 You can always contact me if you have any question related to car audio accessories, I will not only answer you, but I will publish a detailed article on your question. You can use the comment section below to contact me.